Made to measure blinds for all types of windows. 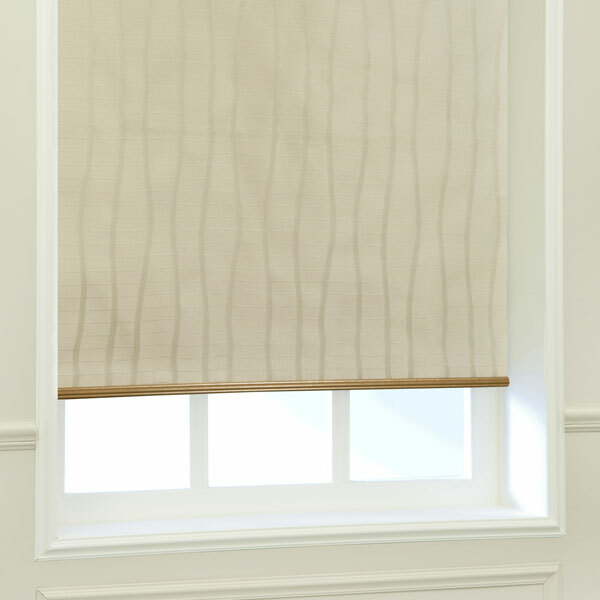 by choosing from an extensive range of accessories that will complement, co-ordinate or contrast your blinds. All of our blinds are child safe. Vertical Blinds - Elegant simplicity for windows, creating light contro. Venetian Blinds - Wood & Metal also available, laminated wood also available for Kitchen & Bathrooms. Roller Blinds - Plain & patterned, vast choice also available, fabric co-ordinated with your curtains. Roman Blinds - can be made for your windows with most of our wonderful fabrics. Pleated & Cellular Blinds- filtering light and insulating your home all year round. Facette Shades - for subtle high control. 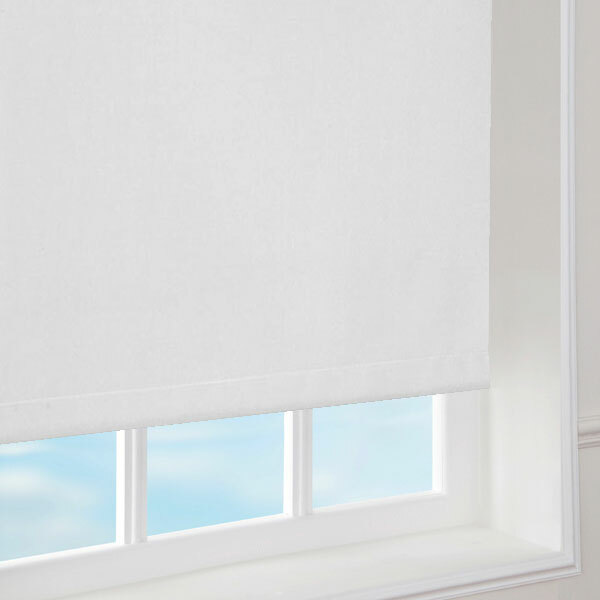 Silhouette shades - for Gentle translucency. Panel Blinds - Taking Vertical blinds to a new level. Copyright © 2012 Hearnshaws.com. All rights reserved.